We also offer evening surgeries 18:30 – 19:30 in Caldicot Surgery. These are pre-booked appointments. Please check with the surgery. 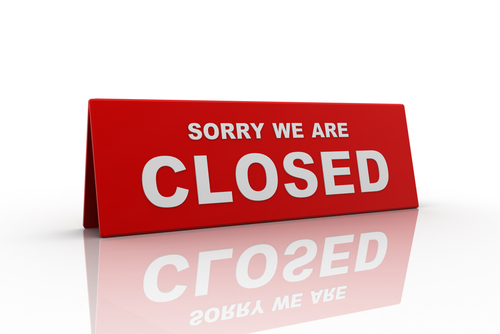 The surgery will be closed for the Easter weekend including Good Friday, 19/4/19, and Easter Monday, 22/4/19. or Monmouthshire Out-of-Hours Service on 01633 744285.